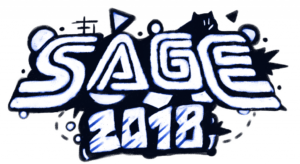 All the games featured in these videos are available to download and play from the official SAGE 2018 website. The Sonic Amateur Games Expo is returning this year, but a little later than usual. The event will run from August 25th to Septmeber 1st and registration is now open. Got a Sonic fan game you’d like to showcase? Then head on over to Sonic Retro and read the submission guidelines. 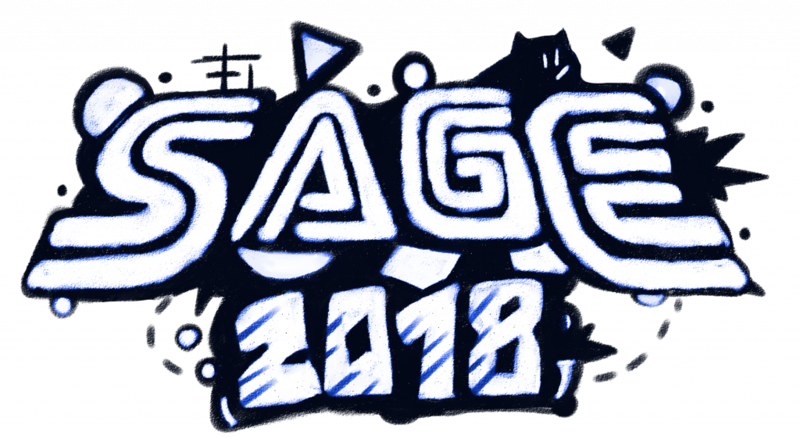 If you want to keep track of all the SAGE 2018 news then head over to the SAGE Twitter and give it a follow. A kick-off livestream will also take place on the SAGE YouTube on August 24th and 6pm CDT (12am BST). Don’t forget to subscribe to our YouTube channel and get access to all our new video content as soon as it lands.